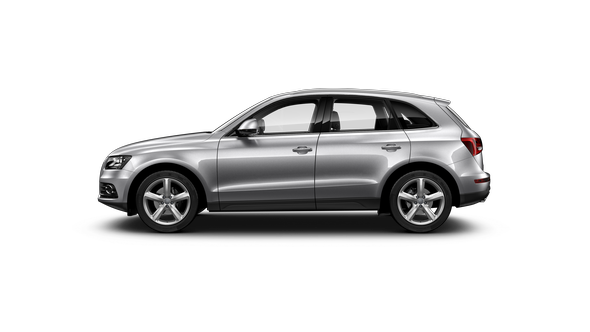 The Audi Experience extends beyond the purity of the drive. 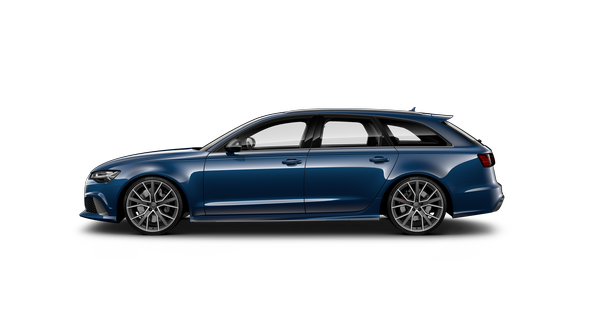 Which means we don’t just give you a high-performance vehicle, we give you a high-performance experience. 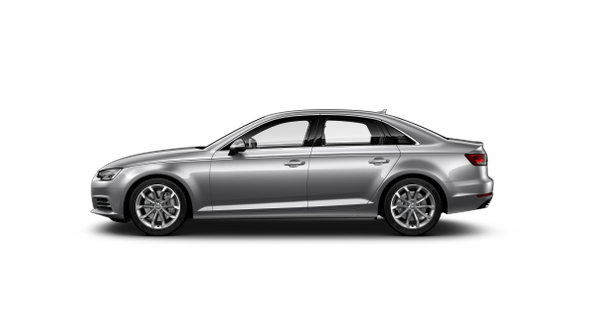 The Audi Drive Assure privileges listed below, offer you peace of mind regarding your Audi. Pick the plan that suits you best and enjoy your automobile the way you know best; by driving it. The Audi Drive Assure ‘Vehicle Replacement’ feature will let you enjoy a new Audi, if the insurance company has declared “Total Loss”. In this case Audi India will bear the difference between the IDV (insured declared value) of the Audi and its ex-showroom price. 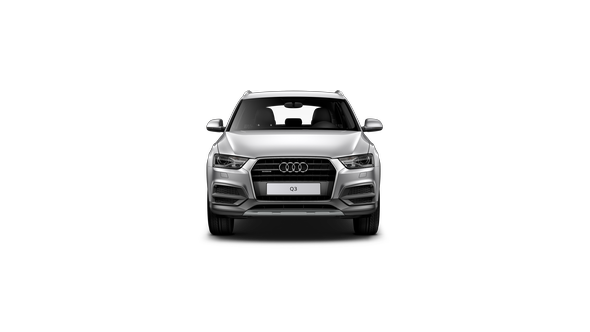 It also covers the cost incurred in obtaining a new motor insurance policy, registration including road tax and other applicable taxes for a new Audi car. 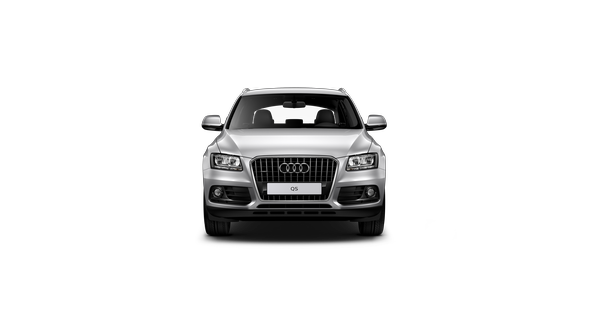 Your Audi got damaged and the repair costs exceed the damage claim. 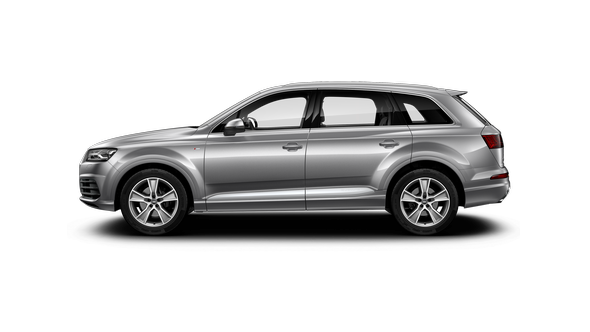 Audi Drive Assure will not leave you alone with the extra costs. 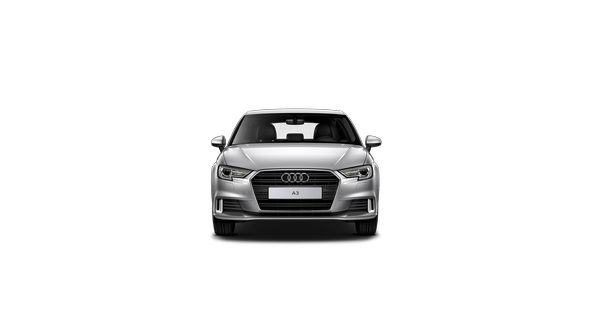 Thanks to ‘Depreciation Shield’ Audi Drive Assure will bear the cost difference between the actual repair costs and the damage claim. Depreciation amount on the parts replaced of the Audi car is covered under this shield. 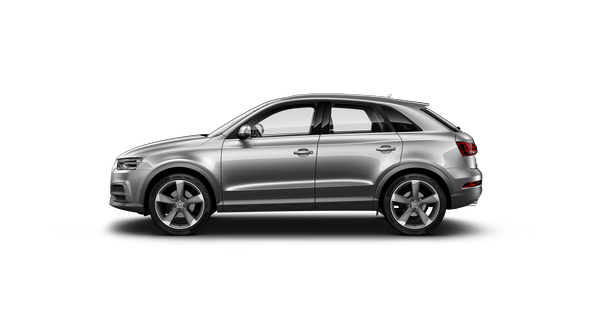 The engine is the heart of your Audi. Therefore, it needs special attention. 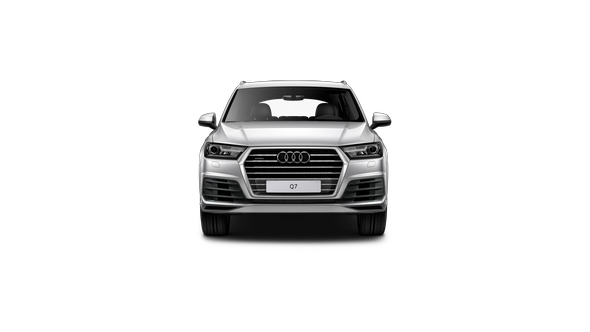 The ‘Engine Protector’ fulfills this task: it covers expenses regarding engine damage through water ingression/leakage of lubricating oil and/or damage to the gear box due to leakage of lubricating oil resulting from undercarriage damage at your Audi. For sure, the wheel is one of the greatest inventions in human history. However, it is not exempt from deformation or damage impairing its functionality. 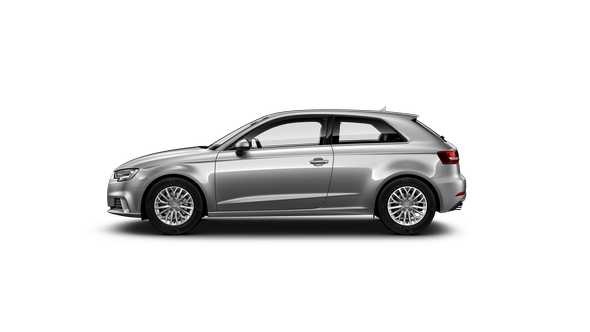 In this case, Audi Drive Assure’s ‘Tyre & Rim Coverage’ will bear the actual cost of replacing the alloy wheel or alloy wheel rims. 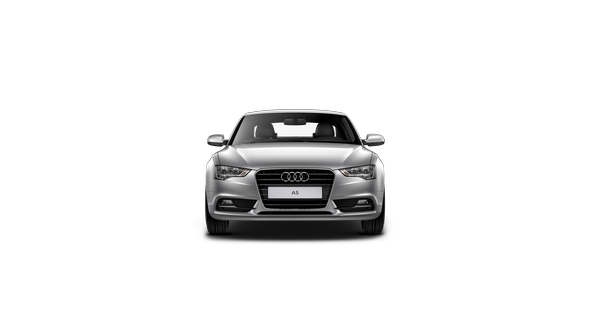 If one or more tyres of your Audi are damaged due to bursting or cut arising out of continuous running in deflated condition, Audi India will abide the cost incurred to the remaining tread depth of the damaged tyres. 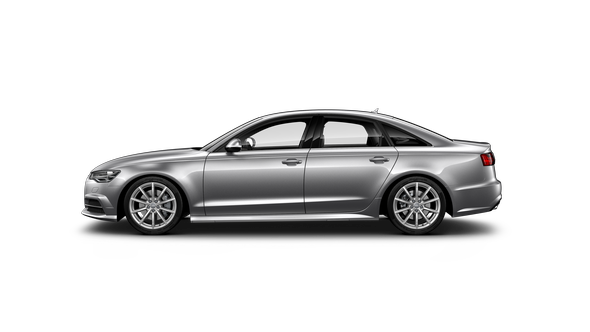 For further information, please contect your Audi Dealer.